I bought two new albums this week…Sara Bareilles’ Kaleidoscope Heart, and Interpol’s self-titled 4th studio album. Two completely contrasting albums, yet both brilliant in their own right. 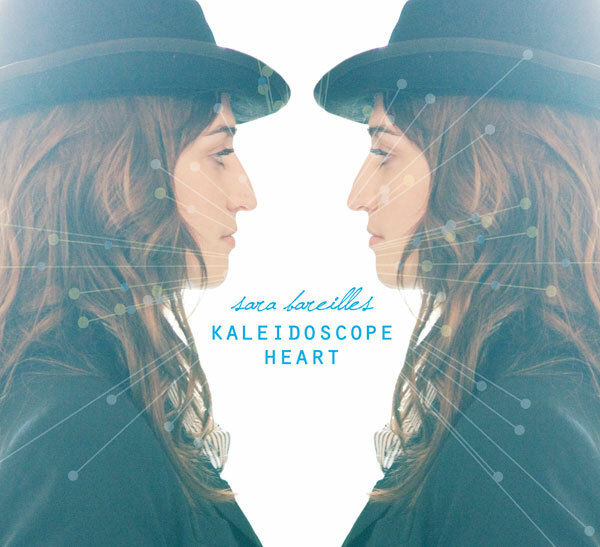 Sara Bareilles 1000% delivers on her 3rd studio album. From her dynamic harmonies in the album’s Kaleidoscope Heart opener to the albums’ radio friendly hits, “Uncharted”, “King of Anything”, and my personal favorite, “Hold My Heart”, Sara shows the same depth and conviction that her fans love in her music. Interpol is one of my FAVORITE BANDS!! If you’ve been following my last few posts you’ve heard some of their recent songs off their latest release. Interpol never fails to deliver their distinctive haunting melodies along with a new twist to every album. Paul Banks plays around with his vocals in this album in new ways…but it works. From their first single, “Lights” to my favorite “Safe Without” and “Try it On” it’s classic Interpol (Carlos I miss you).